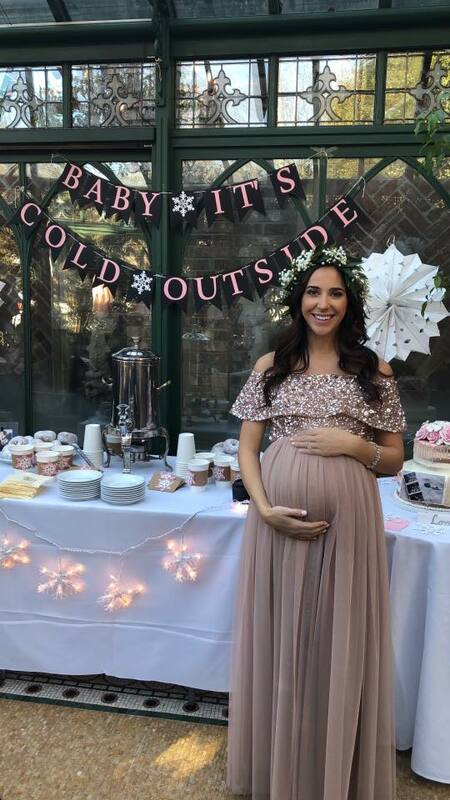 This past weekend my mother and sister threw me the most incredible winter baby shower elequently themed "Baby it's Cold Outside." 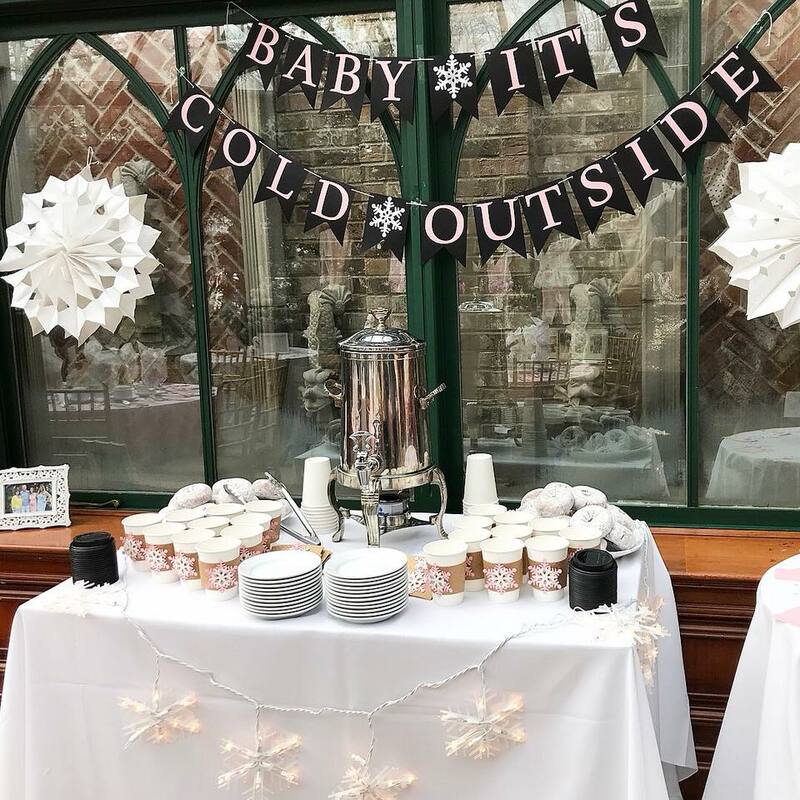 Everything was over the top; from the hot cocoa bar complete with my favorite powdered donuts, to the stunning naked cake that was almost too pretty to eat! 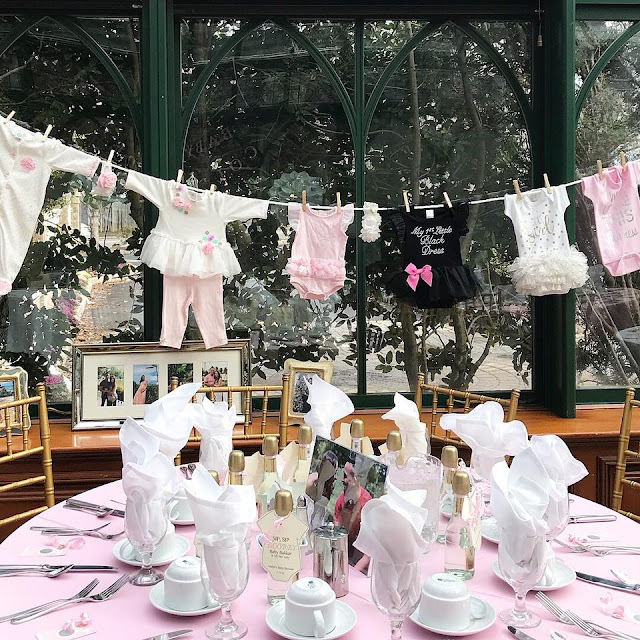 They had the cutest games and adorable clothes line full of girly outfits for my princess. 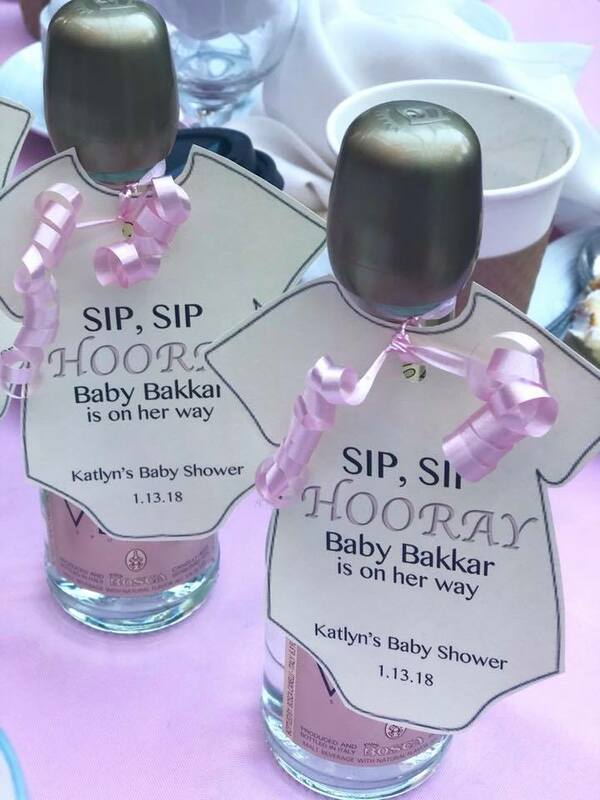 I am SO blessed to have had all the ones I love most there to celebrate me and baby Bakkar. So as I'm sure all first time moms, I wanted to do my research on what the "top baby products" were for 2017/2018 . 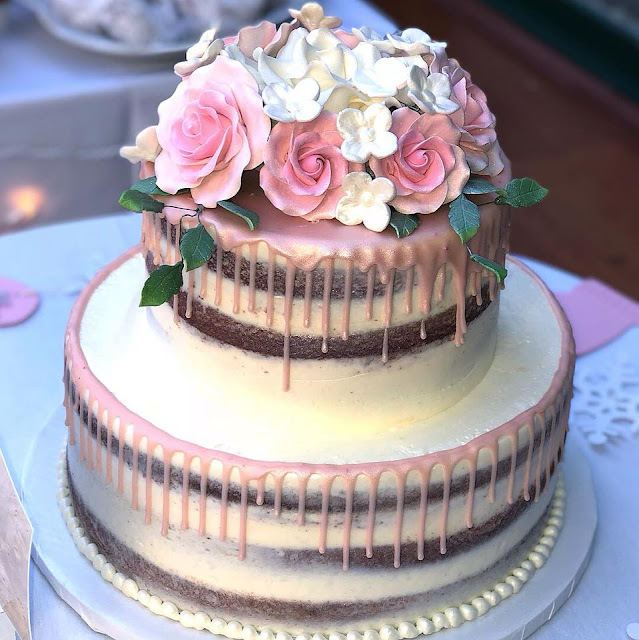 It can be overwhelming seeing hundreds of different products online..not to mention..multiple brands for each type of item as well. I kept seeing a few of the same repeat items on blogs/websites over and over so I made my choices based on their reviews and recommendations. -of course I had to get Sophie the giraffe! - grows from 4lbs -40lbs! Basically 10 years of a car seat! - just place in the sink and you're done!